Cotton-Candy Flavored Grapes: A Sign Our Species Is Doomed? At our recent summer dinners, my daughter and I fight over cotton-candy flavored grapes, seeing who can grab and eat the most from the bowl of mixed fruit. The winner is the one who grabs the last from the bowl. But then I got to thinking, which is always a dangerous thing in my case, why make grapes taste like cotton candy? Yum, yum, yum, yum, yum, burp, yum, burp. Grapes already taste great by themselves. It’s not like you need to convince most people to eat grapes – it’s not a hard sell, though I’m sure there are grape haters out there. But if I had to guess, I’d say grape lovers outnumber broccoli lovers. So, why improve the taste of a smooth, green fruit that Mother Nature made ready to eat as is? That’s not to say she didn’t make broccoli ready to eat and full of healthy ingredients. She just gave the good taste to grapes, not broccoli. It makes me wonder if these wonderful flavor-injected grapes aren’t a sign of something greater, something wrong with our world. Like global warming and the end of our species. As in . 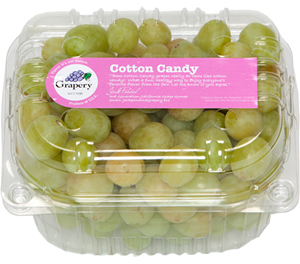 . . the world is melting while we’re all marveling over how great cotton-candy grapes taste, and saying, wow, how did they make grapes taste like cotton candy? and, Aren’t these impressive? 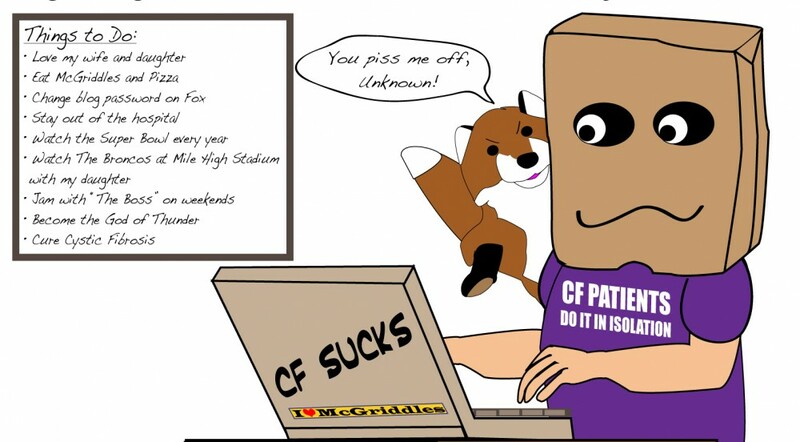 and the person who came up with this should get a medal . . . and meanwhile the world is heating up and a bunch of scientists are jumping up and down screaming, “the planet is in trouble and we’re hosed if we don’t act now,” but no one hears them because we’re all gorging on these amazing grapes. Okay, so I’m pressing some boundaries here, but these grapes are telling me something about the way we live. Or, maybe, they’re just fruit improved by humans. I don’t know. But there is something about them that bothers me. And until I figure it out, I’m going to eat as many as I can. 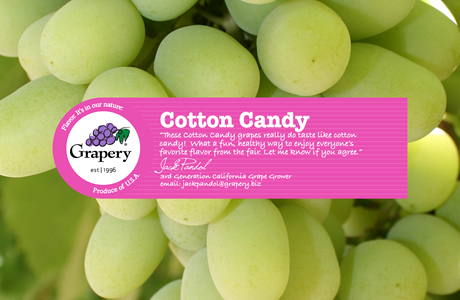 This entry was posted in Human Nature, The Environment and tagged broccoli, Cotton candy, grapes by unknowncystic. Bookmark the permalink.